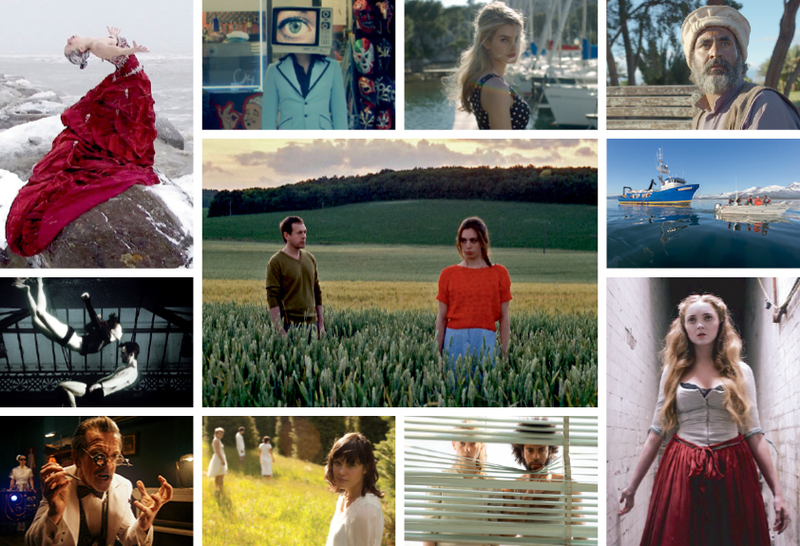 The BAFTA Qualifying Aesthetica Short Film Festival 2015 is currently open for entries, presenting a fantastic opportunity for emerging and established filmmakers to showcase films at the festival (5-8 November), and win many great prizes and awards that will get their work noticed by industry, filmmakers and thousands of film fans. There will also be several networking opportunities to connect with key figures from Warp, Channel 4, Association of Camera Operators (Harry Potter, Elizabeth), Framestore (Björk, Gravity, Guardians of the Galaxy) and more. View the ASFF 2014 Trailer.